Join us for the first of a series of Talkin Technical events at the Leyton Technical and help us raise much needed funds for the Leytonstone branch of the Labour Party! All monies raised will go into campaigning to improve life for locals in Leytonstone such as our campaign for an accessible station. 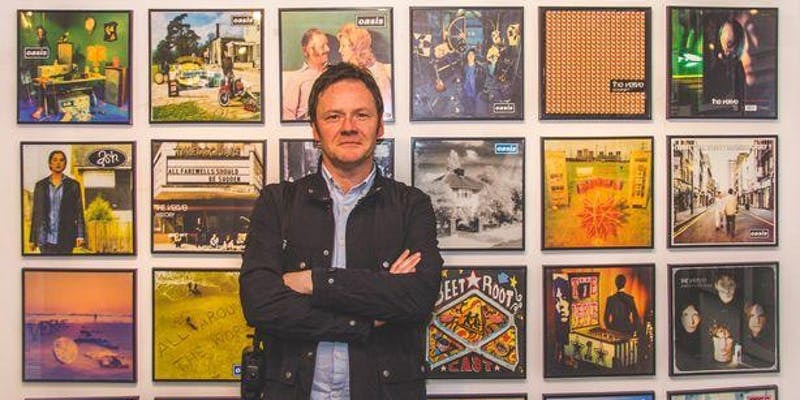 Meet Brian Cannon art director, photographer, video director and designer who was the driving force behind many of the most iconic and well know record covers of the 1990's. Two of Cannon's record sleeve designs—Definitely Maybe (#14) and This Is Music (#79)—featured in Q magazine's "The Hundred Best Record Covers Of All Time" list published in 2001. 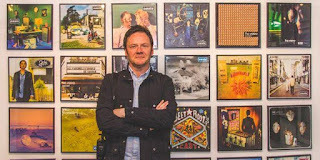 He is noted for "his grandiose, ridiculously time-consuming (photo) shoots", and has produced a number of record sleeves for UK number one albums, including Urban Hymns (The Verve) and 1977 (Ash), along with two further Oasis albums—(What's The Story) Morning Glory? and Be Here Now. He has also designed record sleeves for Ruthless Rap Assassins, Cast, Suede and Super Furry Animals. In 2011 Brian’s commitment to design was recognised with a Lifetime Achievement Award from the global Annual Design Awards.